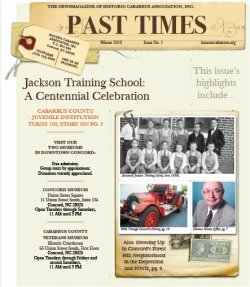 March | 2016 | Historic Cabarrus Association, Inc. 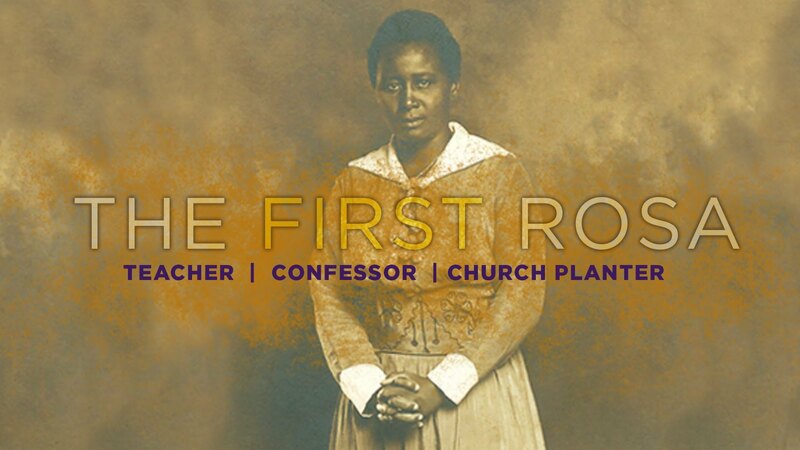 Historic Cabarrus Association, Inc. along with Grace Lutheran Church and with support from the Office of National Missions of the Lutheran Church-Missouri Synod will be hosting a free screening of the movie The First Rosa on Thursday, April 7th beginning at 5:30 at the Davis Theater in the Historic Courthouse downtown Concord. There will be a reception with refreshments prior to the film screening and a Q&A with Reverend Donald Anthony and Mrs. Vernie King. Mrs. King met and worked with Rosa Young in Alabama during her mission work.